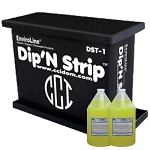 CCI offers a simple, affordable, and durable Dip Tank. 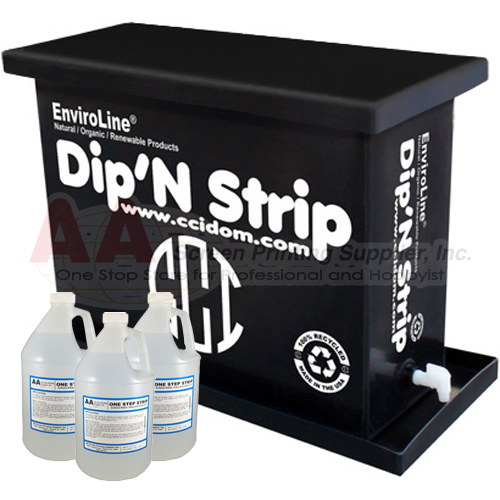 These Heavy Duty Dip Tanks are the best built soaking systems made specifically for the purpose of screen reclaiming. Polyethylene is an ideal material for 2 in 1 Ink / Emulsion Removers.